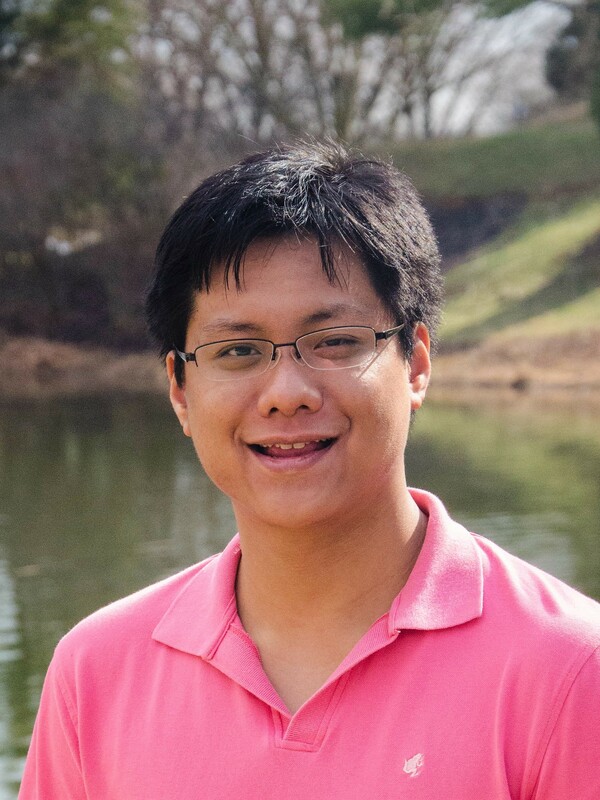 Pumidech “Max” Puthongkham has been named a 2019 Sidney M. Hecht Graduate Fellow. The award ceremony will be held at the annual Hecht Lecture on March 29. Congratulations, Max!